It's a Great news today, Internet Marketer Adesanya Sunday Abiodun as he welcomed his new baby Girl with Girlfriend. 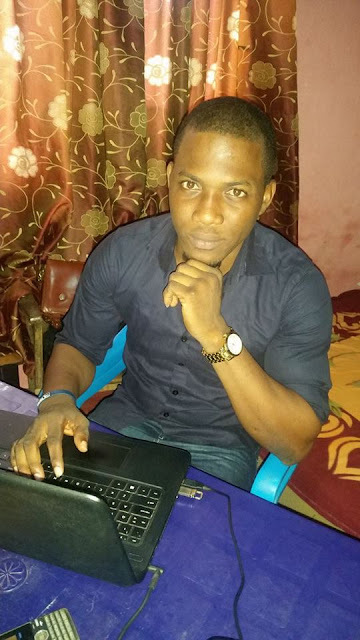 Adesanya Sunday Abiodun has been a Very successful Internet Marketer, with the joy of being a Father. When people look down on you, your best bet is to look up to God. When people take your kindness for granted, your best bet is to keep being kind. When people say you won't make it, your best bet is to stay calm and keep focused. I started from the bottom with so much hate. I tried to please everybody but realized it was a waste. I realized that the best thing I could do was follow my instinct and be happy for who I am. This year has been my best year ever. Following my series of business successes, comes another great achievement for me. Indeed, it's the Lord's doing and it's marvelous in my sight. His blessings are too much to number and I'm forever grateful to Him. It's with great joy that I announce to you that I'm now officially a father. 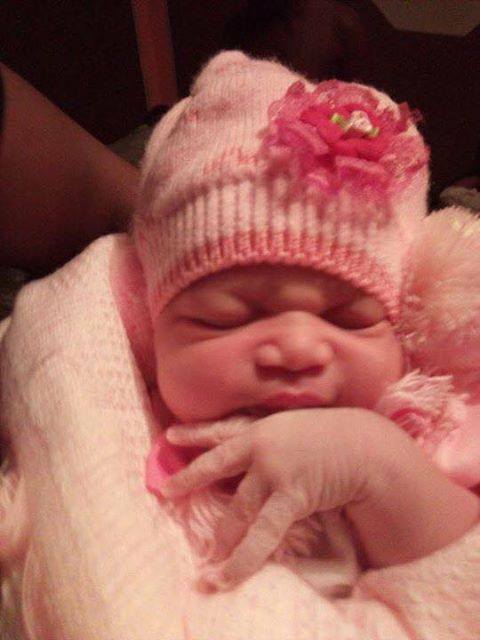 Welcome my lil princess. At exactly (9.15pm), she came into this world. Hale and hearty, without any complications during delivery. Mother and child basking in the ambience of good health. It can only be God. Friends, help me celebrate the arrival of my baby. Words can't express how elated I am. Onise Iyanu, you have shown me so much Mercy, much more than I deserve. Thank you Lord. 0 Response to "Internet Marketer Adesanya Sunday Abiodun Welcomes His Baby Girl With An Unknown Girl "